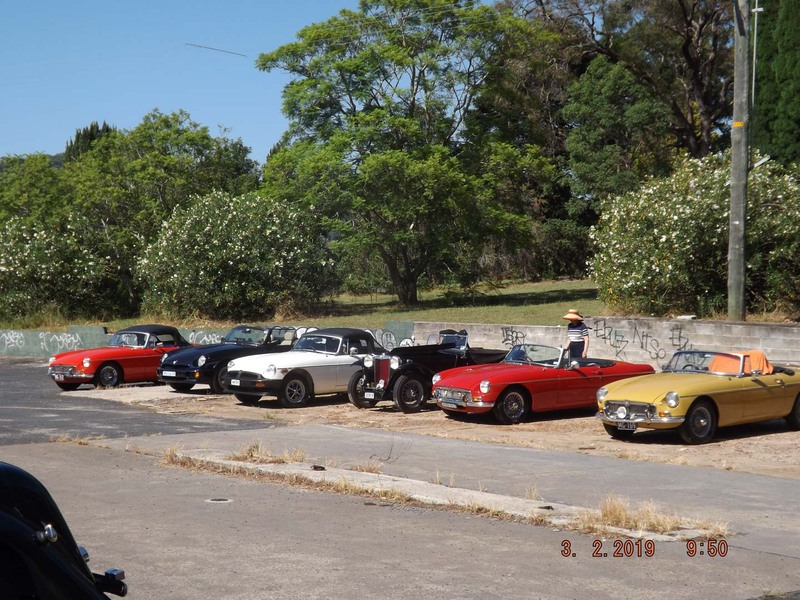 On Sunday, the third of February, we took a run to Wyong Milk Factory to enjoy the cars and catch up over lunch. Ingo Weinberger has kindly shared a few shots from the day, and you can enjoy them below. We met at the Old Pacific Highway exit to Mooney Mooney, taking a leisurely run to the Rusty Udder, checking in at the Cheese Factory and Chocolateria on the way. Photos thanks to Ingo Weinberger. No Replies to "Photo Gallery: February 2019 Run to Wyong Milk Factory"